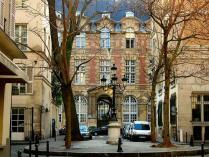 The Romanesque abbey of Saint-Germain: the birth of a village and an influential ecclesiastic community. 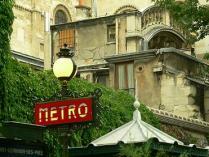 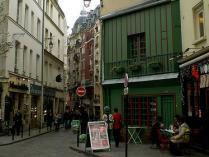 Le Procope, the Deux Magots, and the Café de Flore: emergence of the literary café in Paris. 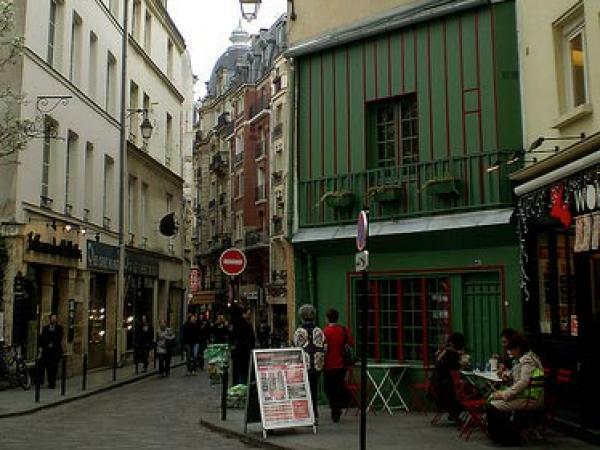 Nestled between the Left Bank of the Seine and the Jardin du Luxembourg, the Saint Germain district is the site of the oldest church in Paris as well as the cradle of the French existentialist movement. 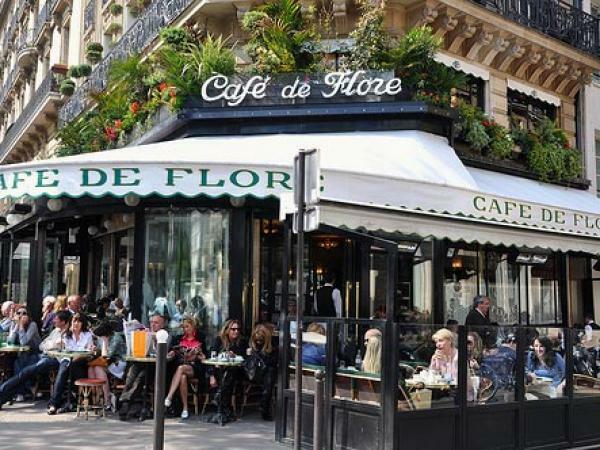 Today the mention of one of the many literary cafes and old bookshops lining its vibrant streets evokes the memory of some all-stars in the world of literature and philosophy…Sartre, Hemingway, Wilde, Joyce and Camus, to name just a few. 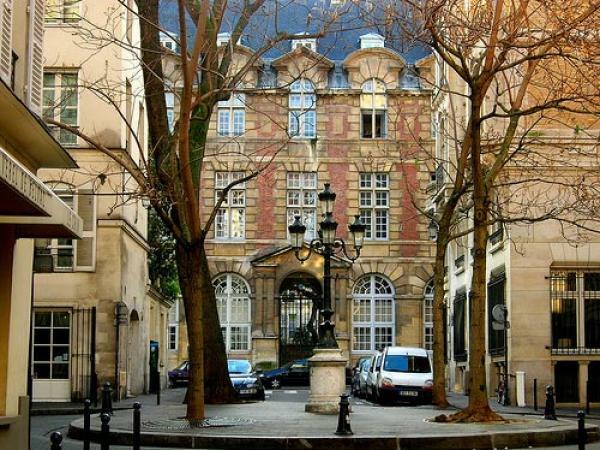 Trace with your guide the steps of the great personalities that marked this neighborhood: Delacroix and his studio, Simone de Beauvoir and Jean-Paul Sartre, Oscar Wilde, Picasso.... Through the streets, squares and courtyards of this effervescent, joyful neighborhood full of art galleries and antique shops, you will discover a part of the city in perpetual motion since the Middle Ages.